The Supreme Court has said it won't hear a case involving an Indigenous hunter and questions around his ability to hunt on unmarked, privately owned lands. 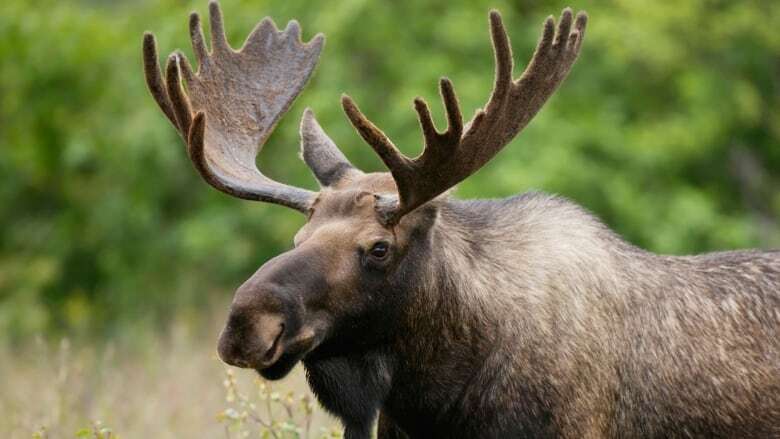 Pierone did not have a licence to hunt moose and did not have permission from the landowner to do so. However, he argued the land appeared to be unused and as a status Indian he thought he was exercising his treaty right to hunt. He was charged with unlawful hunting. The charge was initially dismissed, but was reinstated by a Court of Queen's Bench judge after an appeal. It was later dismissed again by Saskatchewan's Court of Appeal. The government appealed again, this time to the Supreme Court. On Nov. 8 the Supreme Court chose not to hear that appeal. An earlier version of this story included a headline that said the Supreme Court had dismissed the province's appeal. In fact, the court chose not to hear the appeal.